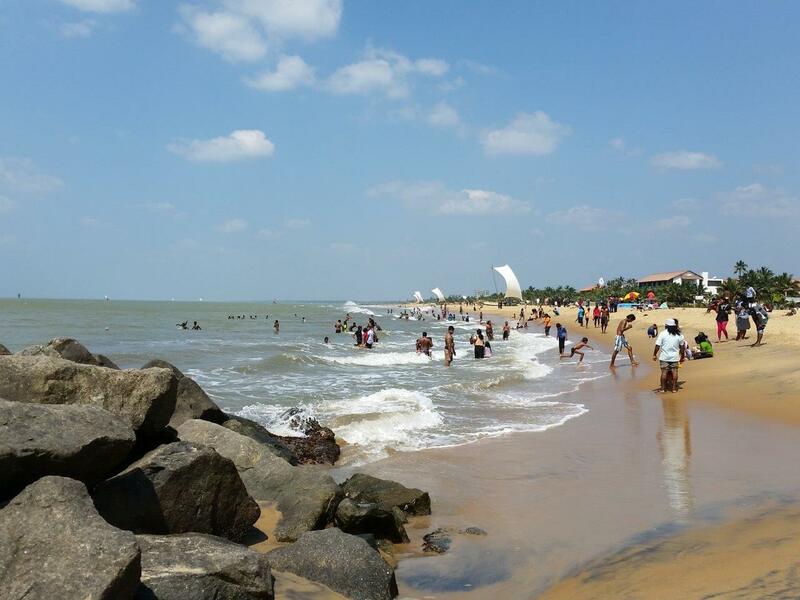 Negombo – nothing to do? 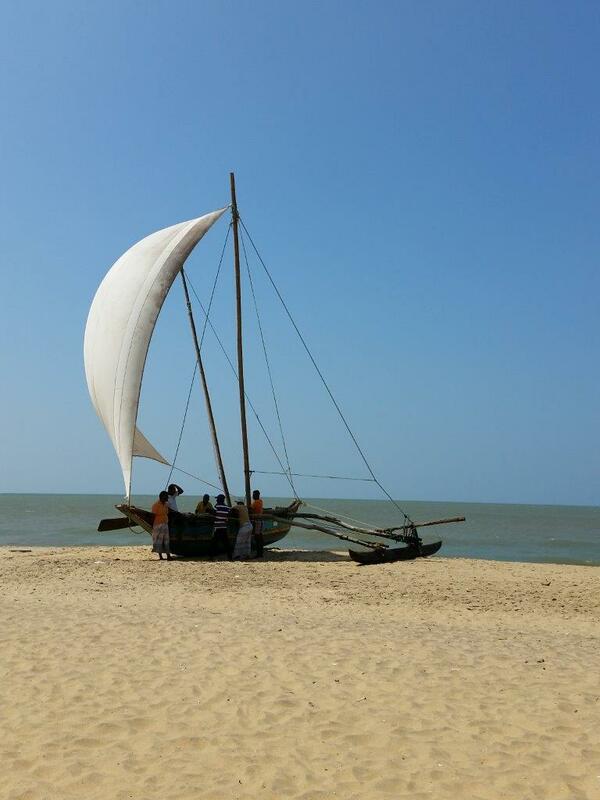 To be honest, and I really think travel writers should be, I do not see any specific reason to go to Negombo. The beach is not particularly nice, and there are plenty of souvenir sellers trying to get you to buy their stuff. At first, they start a regular conversation, but after a while they take out their souvenirs from their bag. As I have stated earlier, I am not very fond of people trying to sell me things I do not need. Especially when they do not take no for an answer. 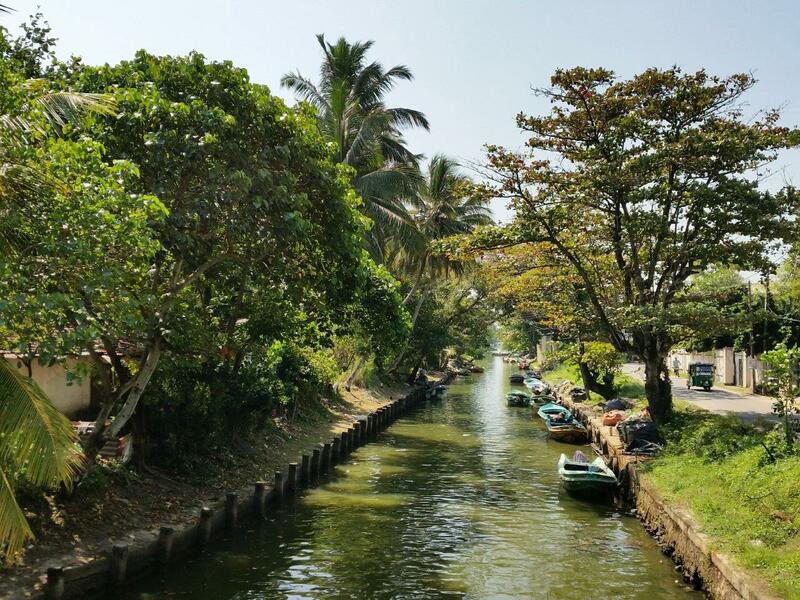 The reason we ended up in Negombo, was because it is right next to the airport, and as the Pope was visiting the day of our departure, we did not want to risk losing our flight due to traffic jam. Taking the easy way out. In hindsight, we would probably stayed in Colombo instead. However, I always try to see the positive in things. 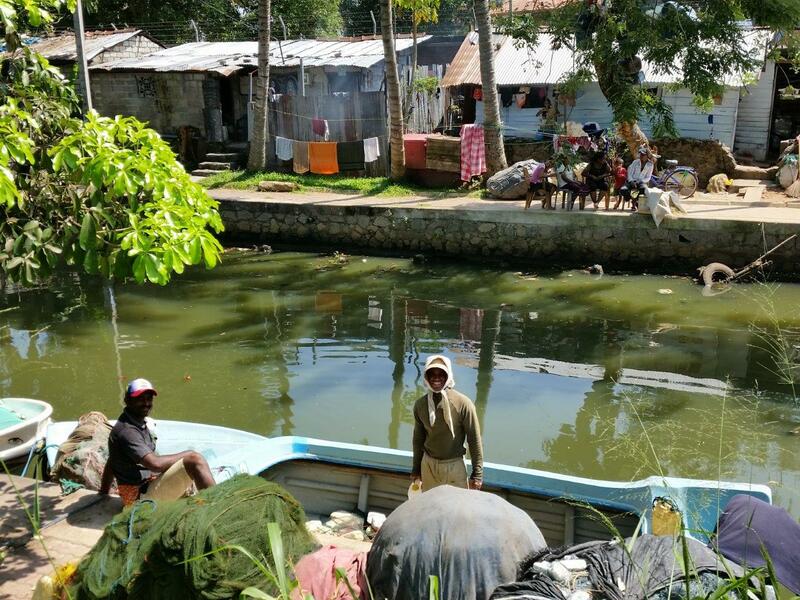 So if you still for some reason end up in Negombo, this is what you should do: Wander along the Dutch canal, watching the fishermen clearing their nets, while their kids run around in the background. Feel the sand between your toes while strolling the beach and looking at the sea, avoiding eye contact with the souvenir sellers. Sit down at the tip of the mole, watching the locals enjoying their day off. And get cooled down by the sea spray from the waves crashing against the breakwater. But there is really not much more to do, than just that. Fishermen in the Dutch Canal. Set sail at the beach. 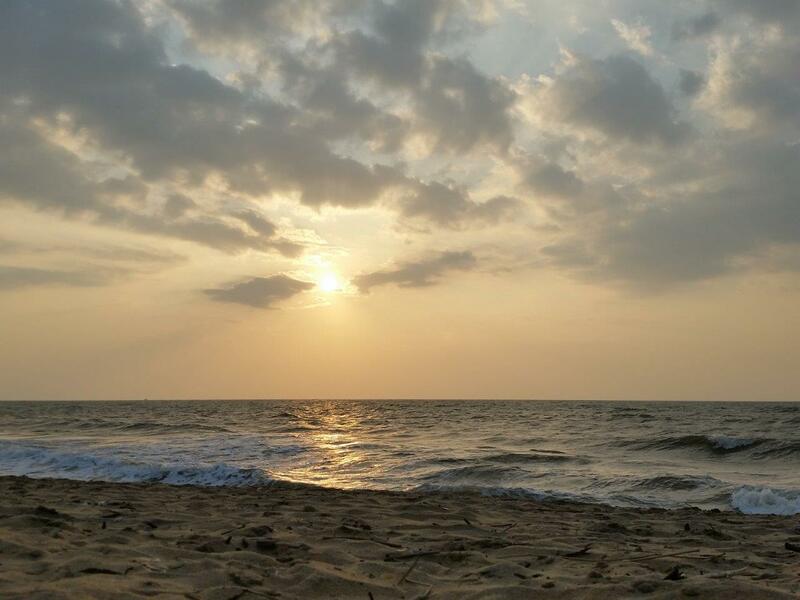 The beach in Negombo looks better in the photo than in real life…. Locals enjoying their time off at the beach. Kandy. Sweet and sour. And a bit bizarre! Get your bearings, prepare for Sri Lanka! 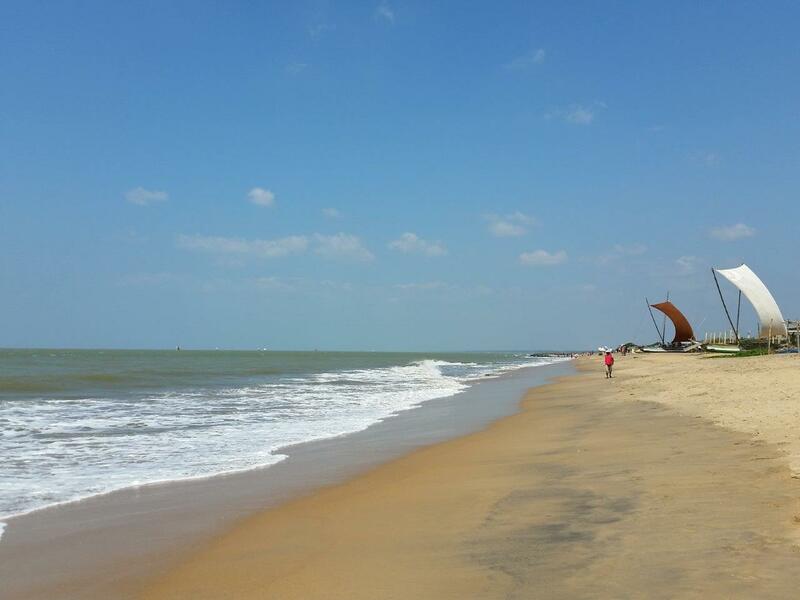 I just read your note about Negombo, I absolutely agree with you. However also on small distance from the airport there is a small resort only counting for 18 people maximum. The rates are very reasonable and there is a swimming pool. Wandering around in the woods is possible, no one is bothering you to buy anything. The place is call Resort Like No Other (www.resortlkenoother.com). Check it out, I think you will be surprised.